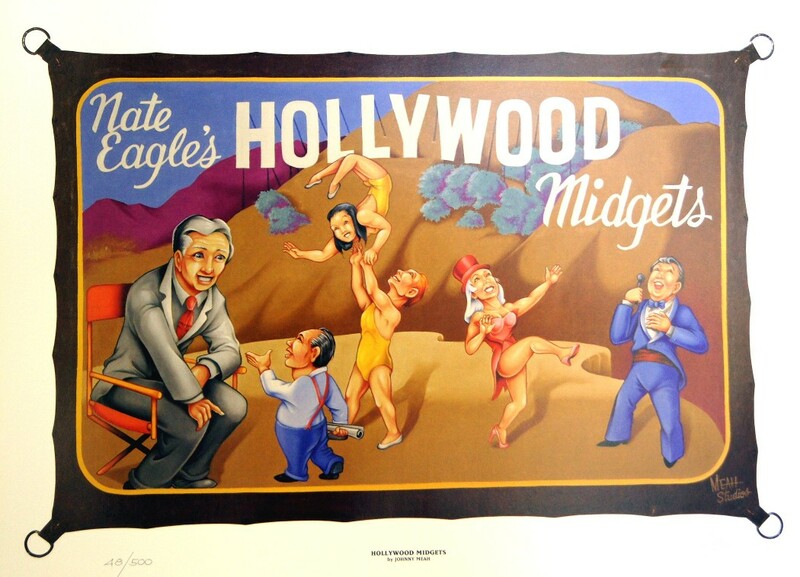 Sideshow Banner Limited Edition Print Johnny Meah Banner titled Nate Eagle’s Hollywood Midgets , this print is limited to a edition of 500 and each is hand signed by Johnny Meah. 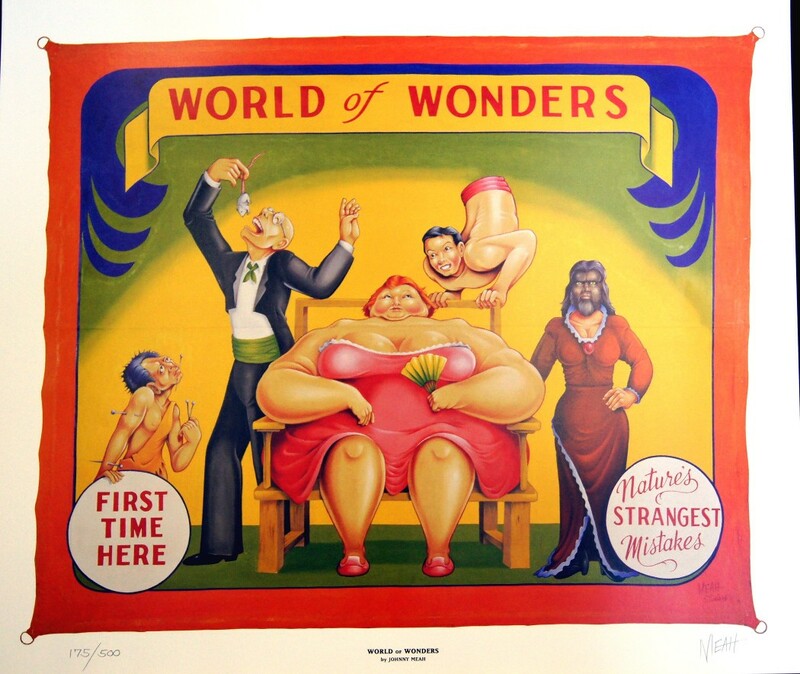 Approximately 16″X22″ this beautiful full color print of one of Johnny’s fine hand painted Sideshow Banners. 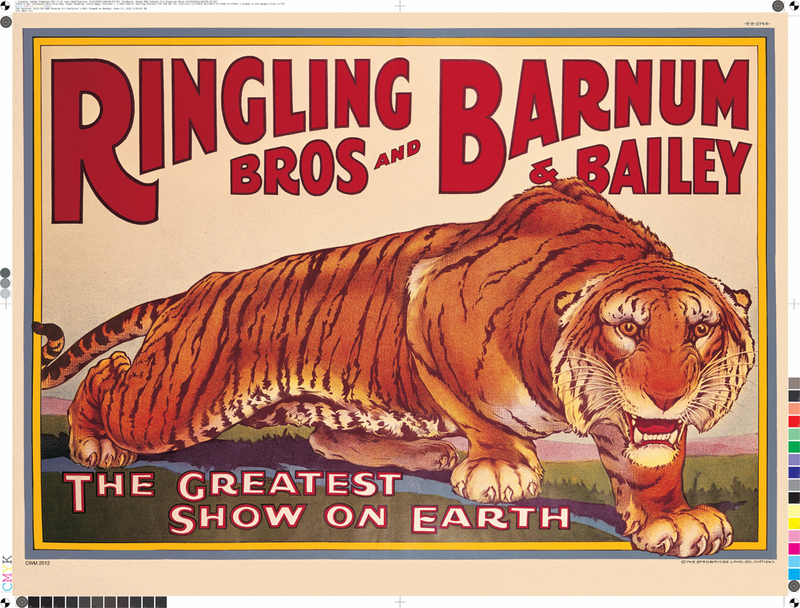 Prefect for framing to grace your walls. 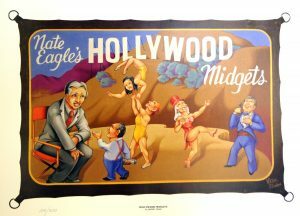 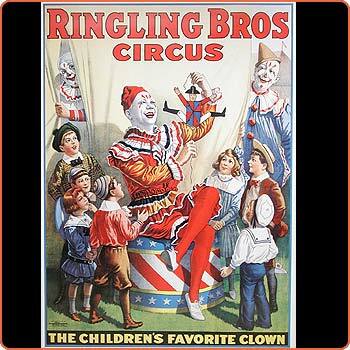 A great image example of Sideshow Midgets.